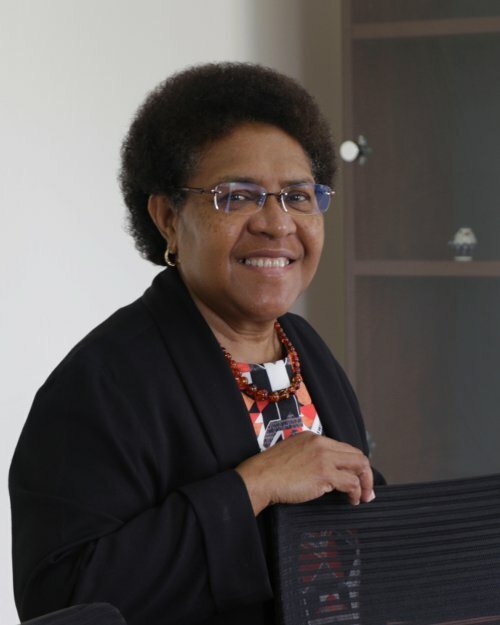 Dr Cecilia Nembou made history in January 2016 when she became the first woman to lead a university in Papua New Guinea. A mathematician by training with a PhD in Operations Research from the University of New South Wales, Dr Nembou has served an academic and higher education administrator for over 40 years. 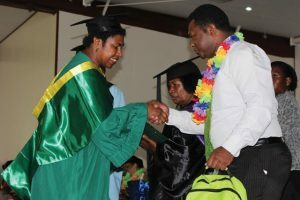 She has held various academic and senior management positions at the University of PNG, PNG Banking Corporation, University of Wollongong in Dubai and Divine Word University, where she is the current president and vice-chancellor. Dr Nembou has used her influence to further women’s rights in PNG as a former board member of Coalition for Change PNG Inc, a community based not for profit advocacy group launched in November 2007 to address the issue of gender based violence, particularly violence in the home. The coalition was instrumental in putting together and lobbying for the adoption of the country’s Family Protection Act, which makes domestic violence a criminal offence. Can be Happening i am fresh to this, I stumbled after this I’ve found This positively useful and it has aided me away loads. I am hoping to make contributions & help other users like its allowed myself to. Great job. Previous Previous post: Is a solar panel worth it for you? Just ask this app!